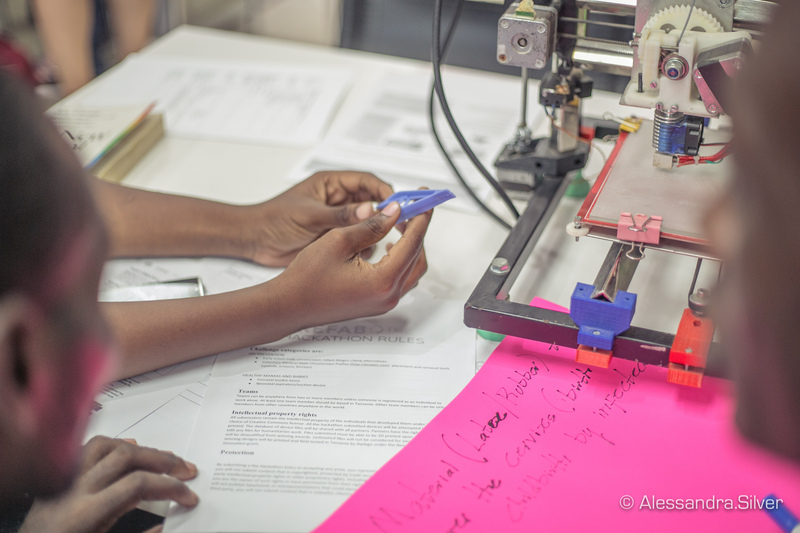 ReFab believes we can use 3D printing and design to bring better healthcare to Africa. 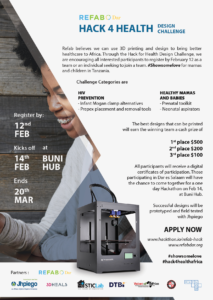 Through the Hack for Health Design Challenge, we are encouraging all interested participants to register by February 12 as a team or an individual seeking to join a team. The winners to be selected by March 31.